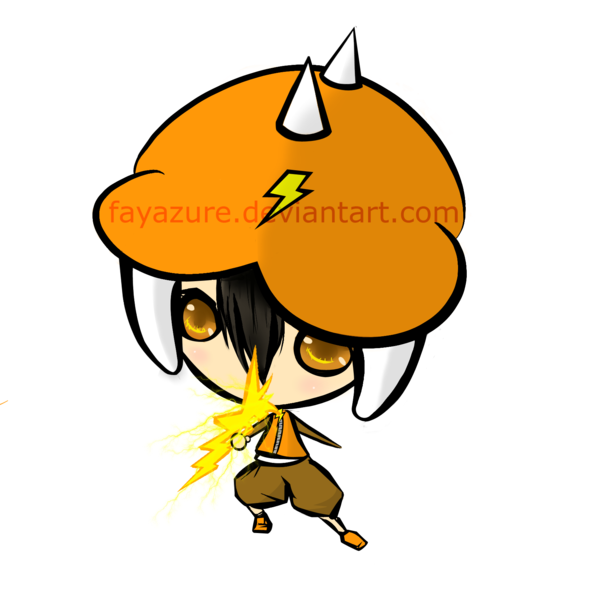 Boboiboy kunst van een fan. . Wallpaper and background images in the Boboiboy club tagged: boboiboy. 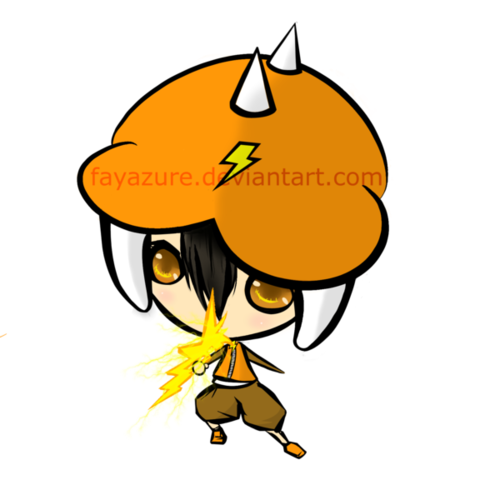 This Boboiboy fan art might contain anime, grappig boek, manga, cartoon, and stripboek. My fan Art of anime Ying and Fang "The Balance"
Here is my fan Art of Yaya in Chibi..... pls. like it.. Here is my fan Art of Yaya in Dress...... pls. like it..